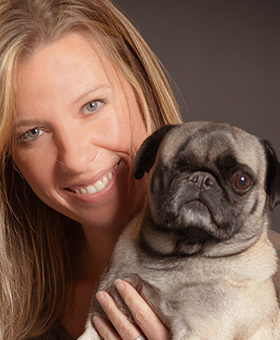 Dr. Lisa Mahlum is originally from the Pacific Northwest where she received her veterinary degree from Oregon State University in 2006. 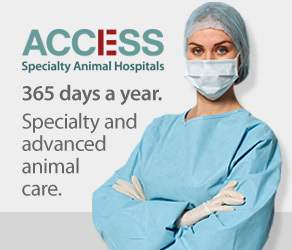 Following graduation, Dr. Mahlum completed a rotating Internship in Small Animal Medicine and Surgery (2006-2007), and Residency in Emergency and Critical Care (2007-2010) at Angell Animal Medical Center in Boston, Massachusetts. 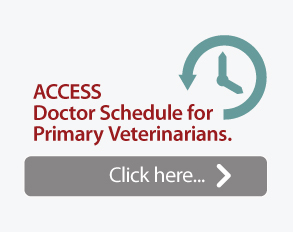 She was awarded Diplomate status with the American College of Veterinary Emergency and Critical Care (ACVECC) in 2010. Following the completion of her residency, Dr. Mahlum has worked as a Staff Criticalist in New Jersey, New York City, California and Oregon. 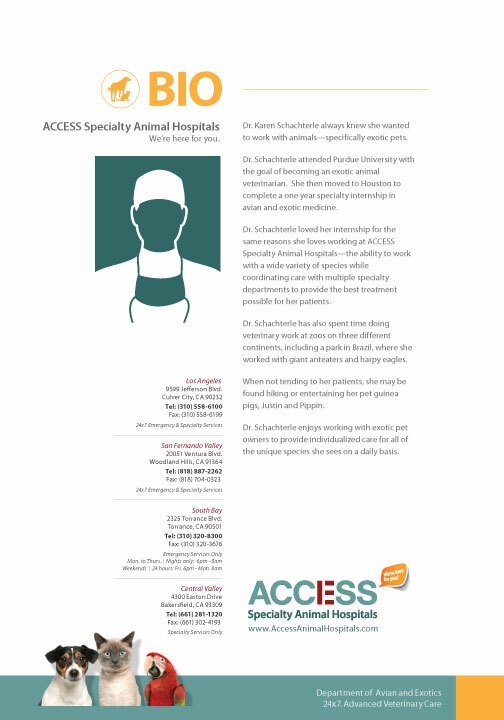 Dr. Mahlum recently moved back to California and has re-joined the team at ACCESS Specialty Animal Hospital in the Emergency and Critical Care Department in Culver City. 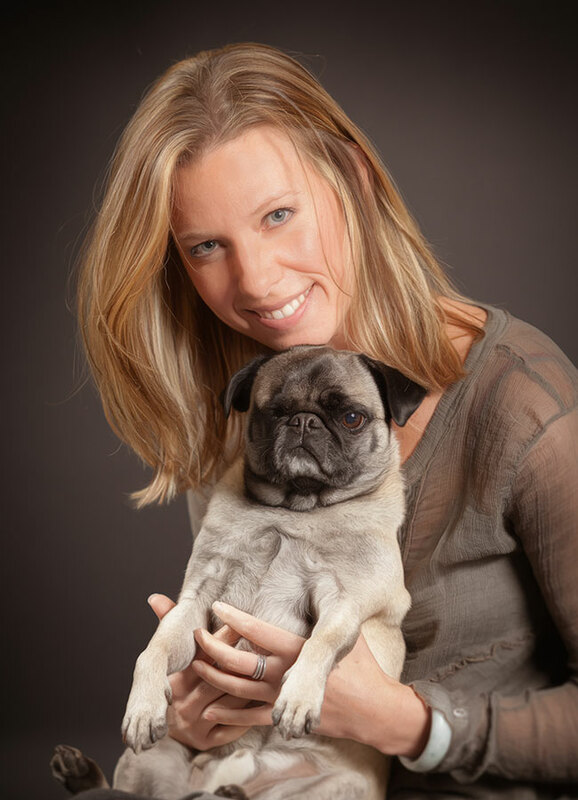 Her interests include management of trauma, anesthesia monitoring, fluid therapy and pain management and has spent a fair amount of time internationally as a volunteer veterinarian. She enjoys traveling, reading, outdoor activities and spending time with her two young daughters, Claire and Eleanor. Click on image to download Dr. MahLum’s Bio.